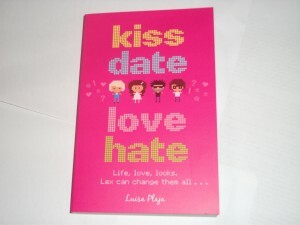 Kiss Date Love Hate - it's a book! 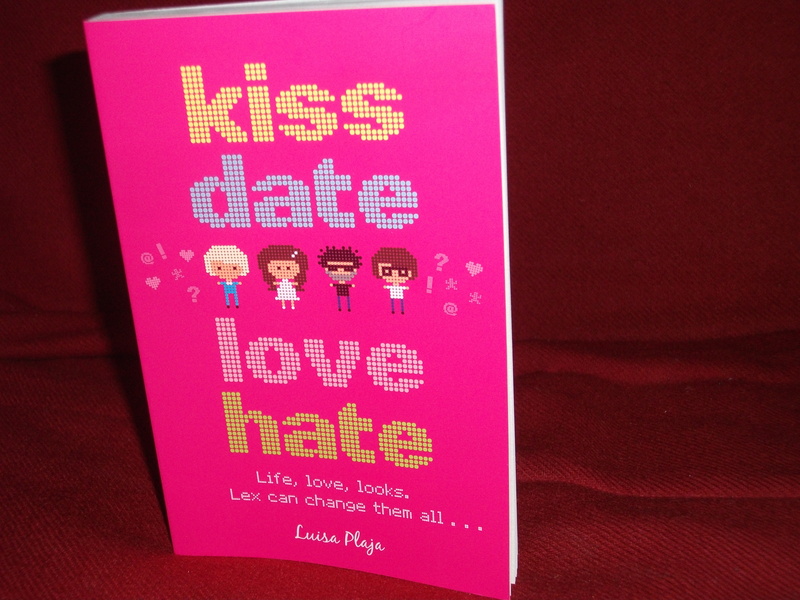 Here it is… Kiss Date Love Hate – the actual book! 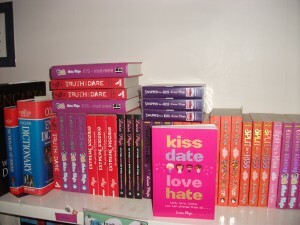 Kiss Date Love Hate on the bookshelf. Available everywhere from 2nd February 2012. 7 comments to Kiss Date Love Hate – it’s a book! cant we read any of ur books online ??? Hi Nedaa, thanks for asking! 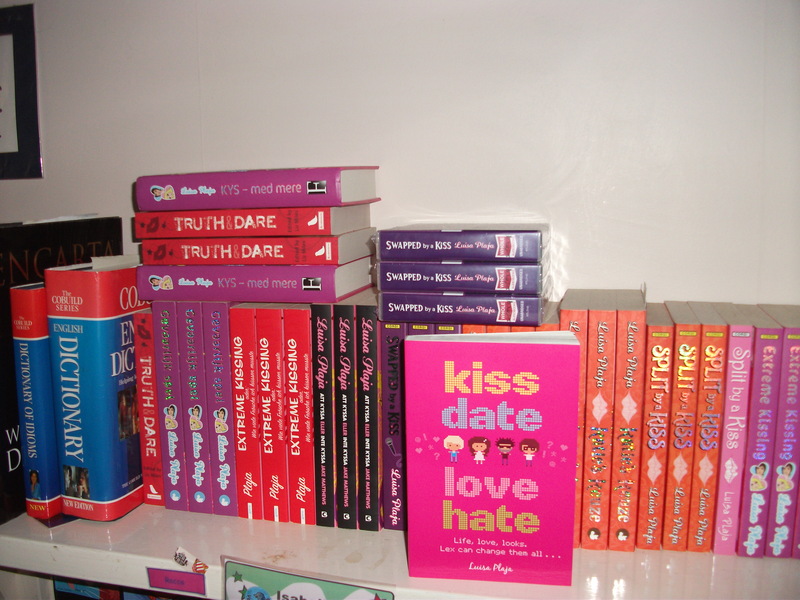 You can read extracts of my books on my Facebook page, here on this site (under the name of each book) or on Chicklish – http://www.chicklish.co.uk. 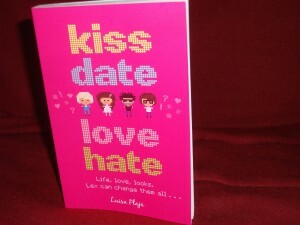 Swapped by a Kiss is also available to buy as an e-book, and the Kiss Date Love Hate e-book will soon be available too.